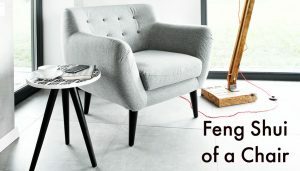 The ideal Feng Shui setting requires that the Four Features – Mountain, Guardian Hills, Energy Spot, and Water – have balanced quantity, good quality, and ideal coordination. This entry was posted in Blog, Feng Shui and tagged design, Dr Hsu talks, energy spot, Four Features, hills, mountain, nature, water on March 7, 2019 by Shan Tung Hsu. 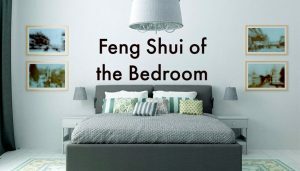 Feng Shui study is the study of the quality, quantity, and the coordination, of the Four Features: Mountains, Water, Flat Land (Energy Spot), and Guardian Hills. Let’s discuss the quality and quantity of these features. 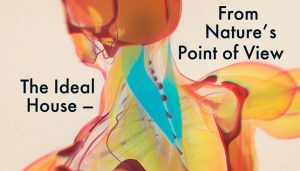 This entry was posted in Blog, Energy, Feng Shui and tagged Dr Hsu talks, energy, energy spot, Four Features, hills, mountain, water on March 4, 2019 by Shan Tung Hsu. “Form defines energy, energy manifests information” is the guiding concept of Form School Feng Shui. When we talk about form, let’s begin with the big picture of form – our planet Earth. This entry was posted in Blog, Energy, Feng Shui and tagged Dr Hsu talks, Four Features, mountain, water on February 28, 2019 by Shan Tung Hsu. 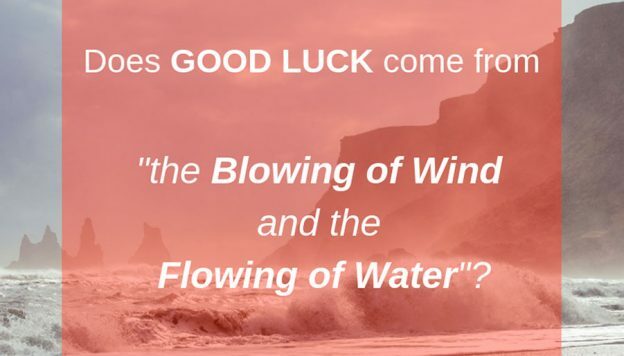 #14: Does Good Luck Come From the Blowing of Wind And the Flowing of Water? 14: Does Good Luck Come From “the Blowing of Wind And the Flowing of Water”? When Chinese people talk about Feng Shui, we often hear the phrase: “Feng sheng shui qi hao yun lai,” roughly translated it means “Good Luck comes with the blowing of wind and the flowing of water”. Somehow this saying sounds convincing in Chinese, but from the Feng Shui point of view the opposite is closer to being true. 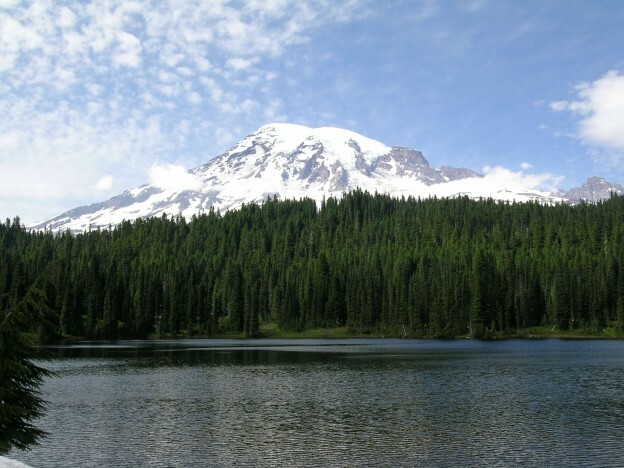 This entry was posted in Blog, Energy, Feng Shui and tagged Dr Hsu talks, feng shui, Form School Feng Shui, Four Features, mountain, water on February 21, 2019 by Shan Tung Hsu. 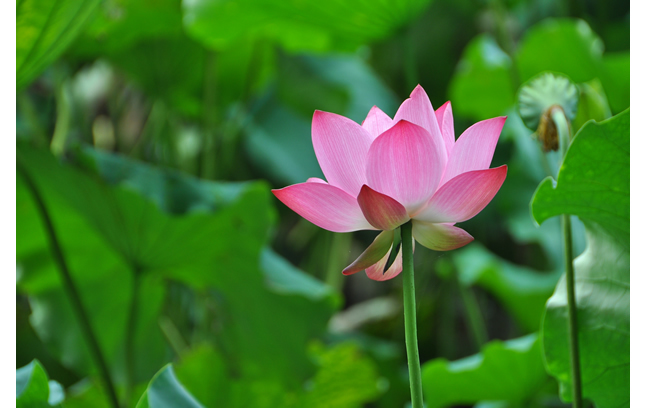 We often think of Feng Shui in terms of the environment, what is outside and around us. 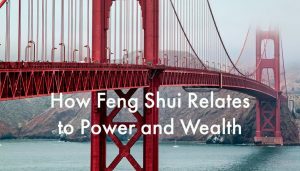 Even though we may be aware that Feng Shui applies to every level of manifestation, from the smallest to the largest, it is still easy to miss a very important application that is very close to home, each and every person. Let’s think this through. The two pillars of Form School Feng Shui are Natural Laws and Chi. 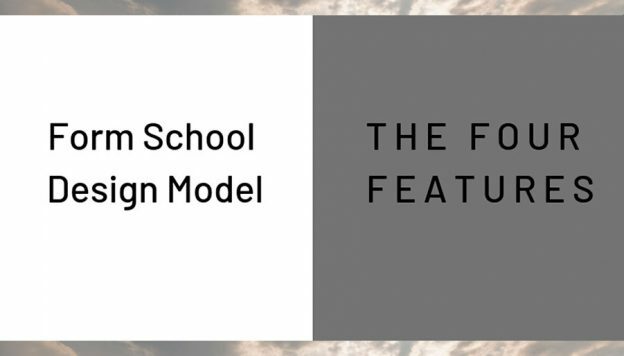 The basic model for Form School design and analysis is the Four Feature Model. In this model, the core features are called, Mountain, Guardian Hills, Energy Spot, and Water. 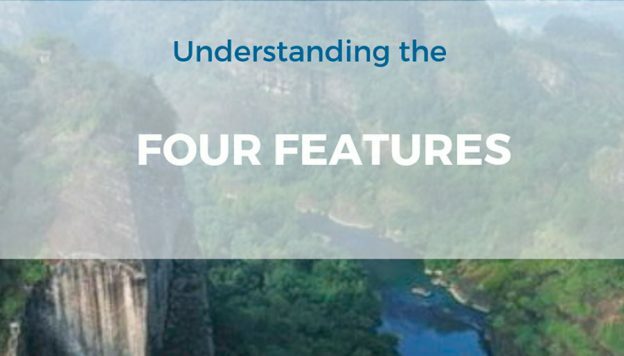 These four features are metaphors for Support, Protection, Growth and Expansion. Any place w these four features manifest in an energetic and balanced way will have good energy that can nourish a good life. 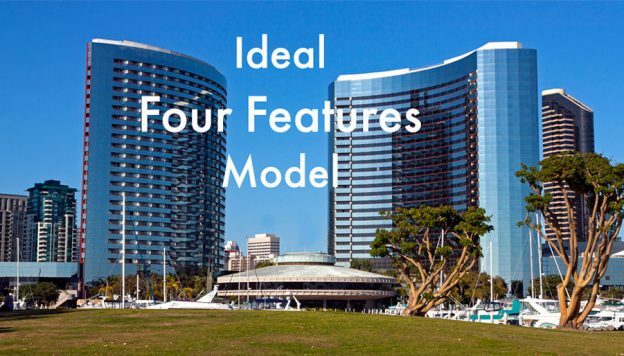 These four features, when interpreted in terms of the qualities they represent, also indicate the qualities required for any successful human endeavor. For example, a successful business venture will require the following: financial support of a bank or investors as well as the beneficial government policy (Mountain), the legal protection to safeguard against any mistake in operations (Guardian Hills), a good place for growth (Energy Spot), and a vast territory for expansion (Water). But these features don’t just apply to our activities. 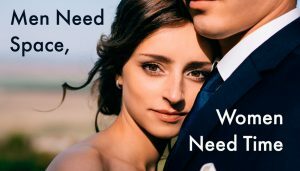 They apply to us, every person. In other words, they tell us something about what makes an ideal person. The Mountain is the physical body, the necessary support for all activities. The Energy spot is the heart: love and compassion are central to a good life. The Guardian Hills are work and achievements, which provide sustenance and support. A good heart without work and effective action is like a bird without wings. The Water feature is the goal and purpose of life, which allows for forward and outward expansion. In other words, ideally a person has a loving and compassionate heart; maintains a strong and healthy body, works well and diligently, and lives a meaningful life following some guiding goal. Feng Shui is a guide to finding a place that has good energy and nourishes one’s life. But it is also a guide to something even closer: how to become the person that will live that life. This entry was posted in Feng Shui and tagged energy, feng shui, Form School Feng Shui, Four Features on September 3, 2014 by Shan Tung Hsu. This entry was posted in Blog and tagged dragon, feng shui, Four Features, Lao-Tzu, mountain, symbolism, water on February 20, 2014 by Shan Tung Hsu.